The Carhartt Collins Neck Pouch has 3 pockets the main compartment is a velcro closure and two additional small pockets to the rear, one zip secured and a transparent slip pocket. 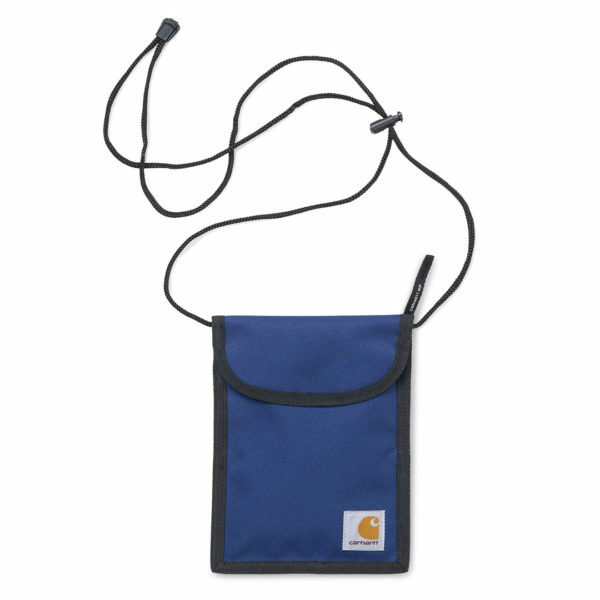 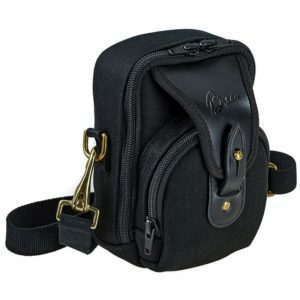 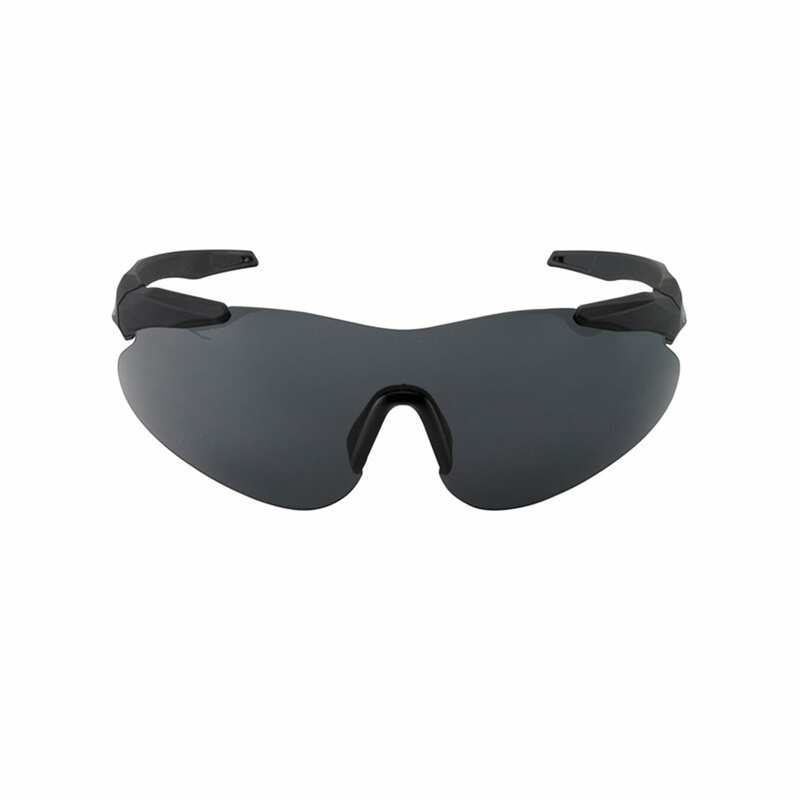 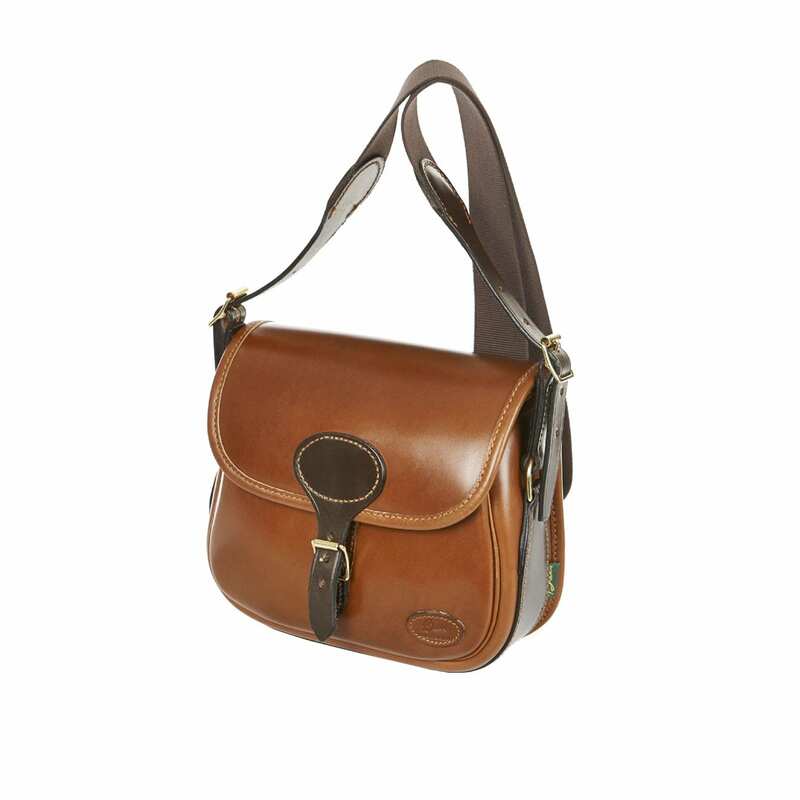 Featuring an adjustable string with plastic stopper for carrying. 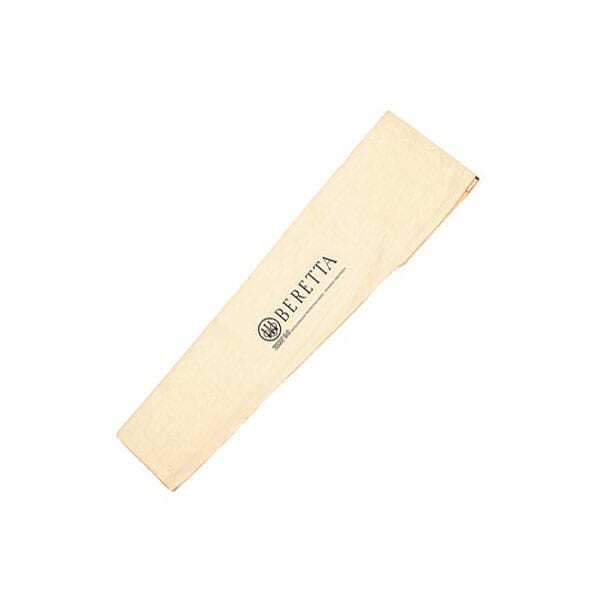 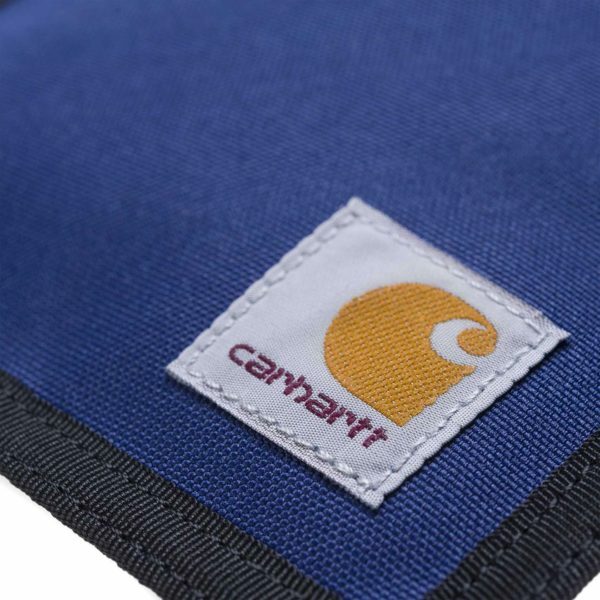 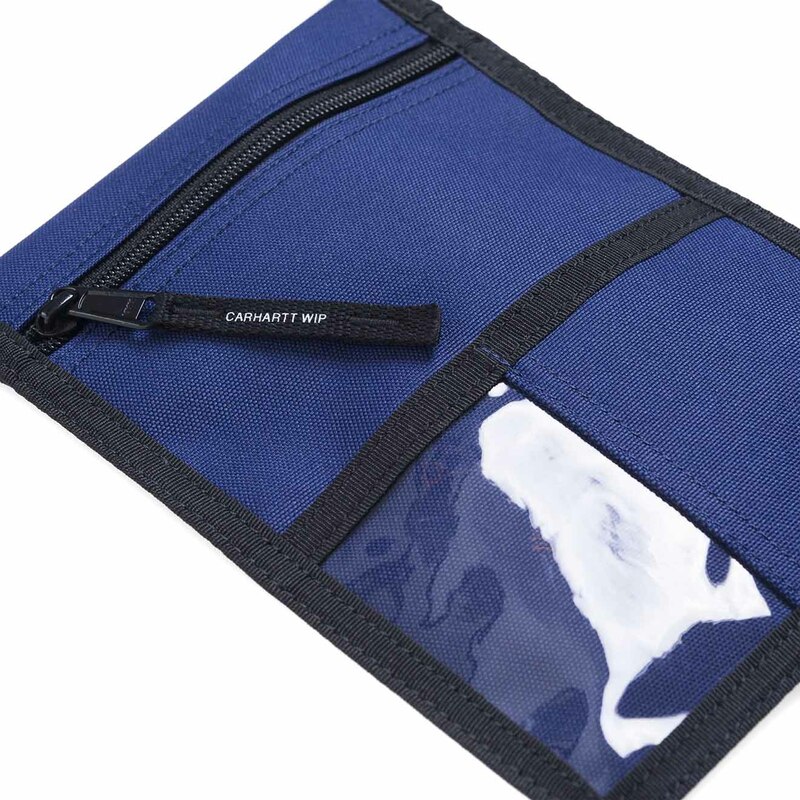 The square brand label finish’s off this Carhartt Collins Neck Pouch.